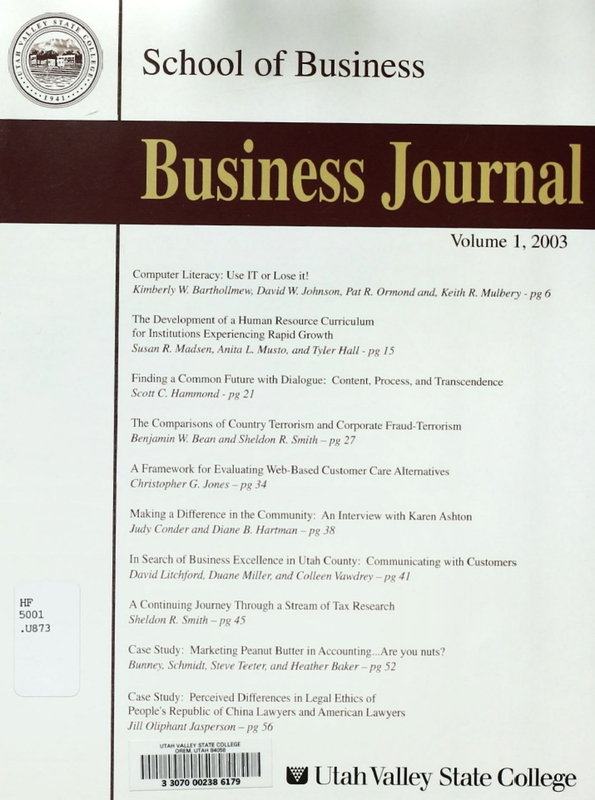 Published since 2002, The Journal of Business Inquiry (JBI) is a refereed journal that provides a forum for scholarly research in economics and finance that is clearly applicable to business and related public policy issues. Case Study: Marketing Peanut Butter in Accounting ...Are you nuts? Computer Literacy: Use IT or Lose it!